Music has the power to transport us to another time and place. Gina Williams loves to harness that power with a broad audience of fellow music lovers and passionate musicians alike. Ever since a young age, Gina Williams has found great joy and satisfaction in making music and sharing it with fans and people all over the world. Take a look around the site to get to know Gina Williams and a taste of what she has to offer. They say that music is the language of the soul, and nothing could be truer for this musician. 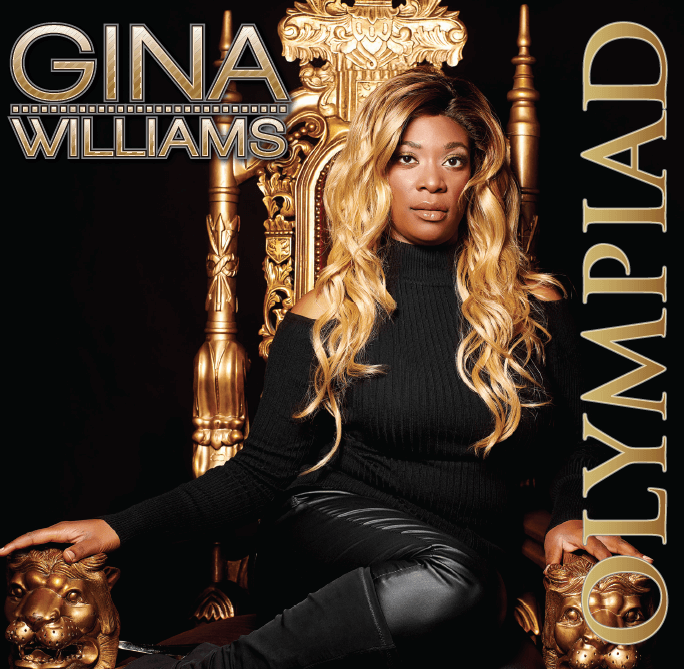 An inspirational artist, Gina Williams has earned her reputation as a talented musician and skillful performer. From live gigs to studio sessions and more, Gina continues to touch fans around the world with her distinct and enjoyable musical styles. Explore the site and check out her epic music. If you love Gina Williams and her music, and want to hear more in the future, please do not copy & share. Your support is greatly appreciated!